Apple releases iOS 12.1.3! Are you ready to update? 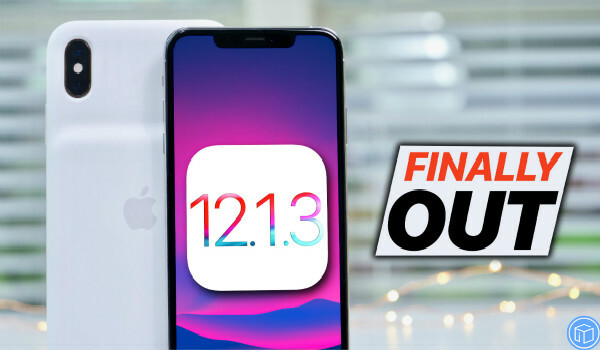 Apple just released iOS 12.1.3 for iPhones, fixes messages bug, CarPlay connectivity & more. I think it’s time to update your iPhones and iPads! 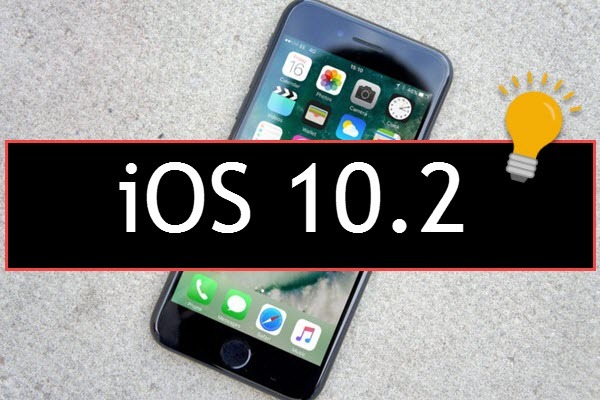 Apple has completed its latest round of beta testing, issuing final release updates of iOS 12.1.3. What’s new? Keep reading to get more info. 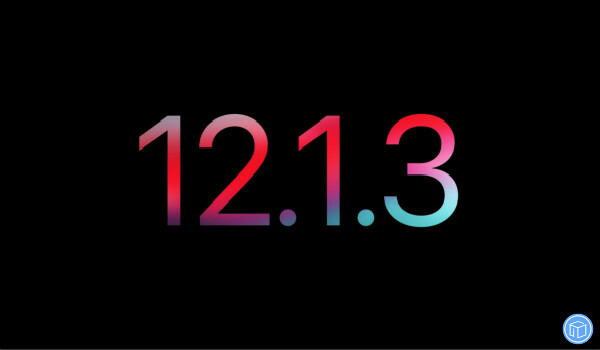 Part one: What’s new in iOS 12.1.3? Part two: What should I do before the update? Your Apple ID gives you access to all Apple services, like iCloud and the App Store. If you don’t know your Apple ID or password, click here to reset the password. 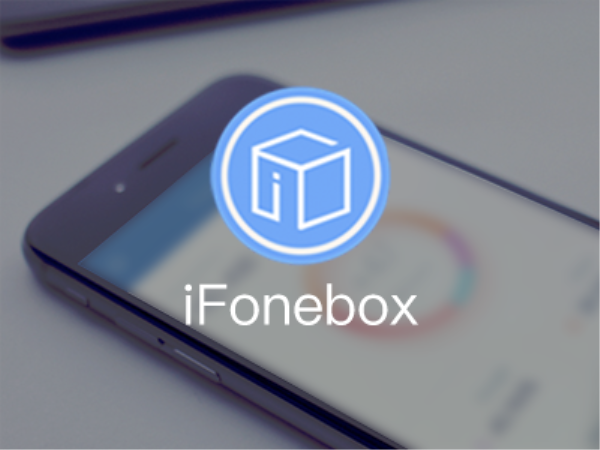 Back up your iPhone, iPad, or iPod touch so you have a copy of your important information just in case you need it. Apple offers you two tradition ways to back data up: via iTunes and iCloud. 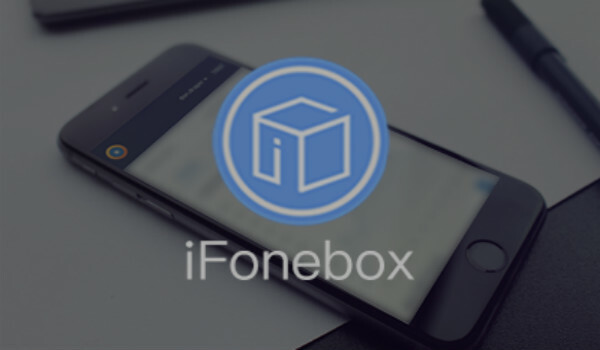 But if you would like to selectively transfer iPhone/iPad/iPod touch data to Mac/ Windows computer, you can totally trust iFonebox. It’s also capable of extracting specific data from iTunes/iCloud backups without restoring the whole backup file. Third Betas Of iOS 12.1.1 Now Available! I Got The iOS 12.2 Beta 5 But I Want The iOS 12.1.4 Back. How To Fix?